Investing for retirement is a wealth building strategy you should think about sooner rather than later. But it’s not something you should just jump into blindly. 1. Emergency fund. 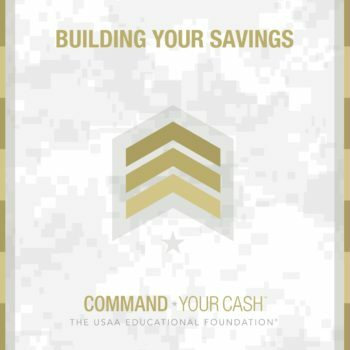 Build up savings to secure yourself against the unexpected. Don’t let a crisis put you in debt or force you to make early withdrawals. 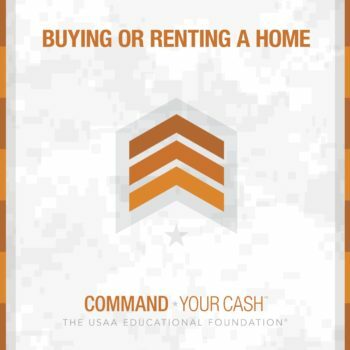 Shoot to save 3 to 6 months worth of basic living expenses. Even a smaller emergency fund of $1,000 can sometimes be enough if you’re just starting out. 2. Insurance protections. Remember, retirement accounts like the TSP or IRAs that offer you tax savings for putting away money for your future will also hit you with tax penalties if you take the money out early. And being forced to withdraw under penalty because a catastrophe hits you is a losing proposition. To invest with confidence, be sure you have insurance for your property, your health, and your life. 3. Debt reduction. It usually doesn’t make sense to tie up earnings when you owe money at high interest. Don’t take on the pressure of trying to earn a higher return than the interest you’re paying on debt. Pay down at least the high interest stuff before you take up your retirement strategy. With these points squared away, you’re in a decent position to take on a reasonable risk to reach long-term financial goals. Explore the next step towards a retirement strategy — like participating in your TSP.